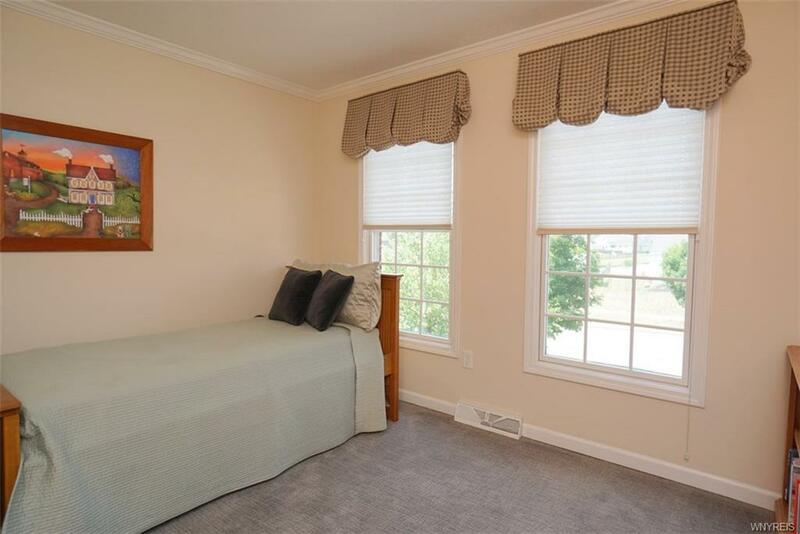 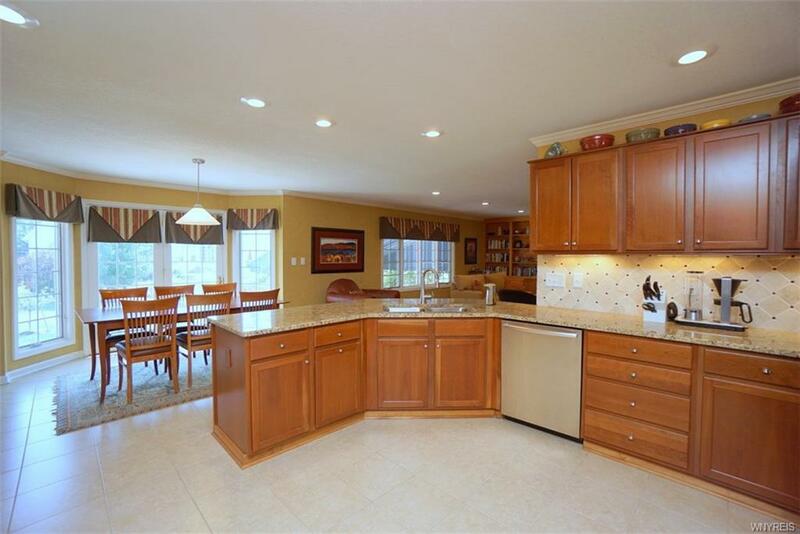 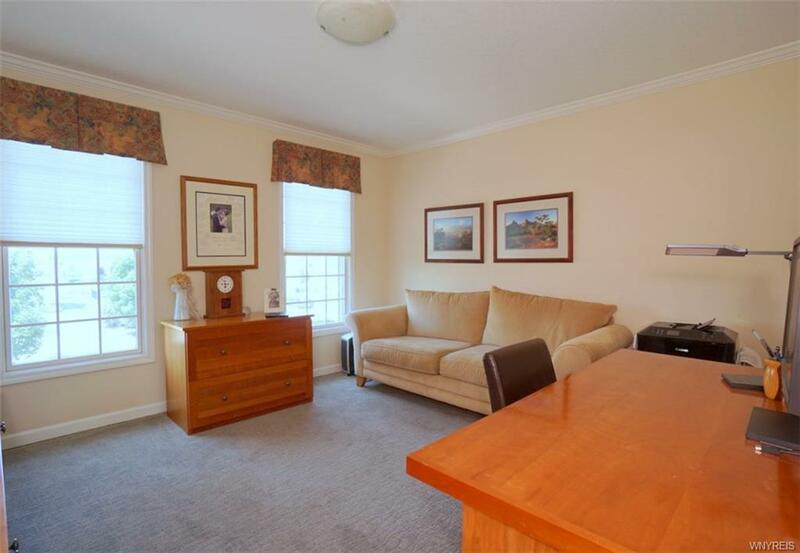 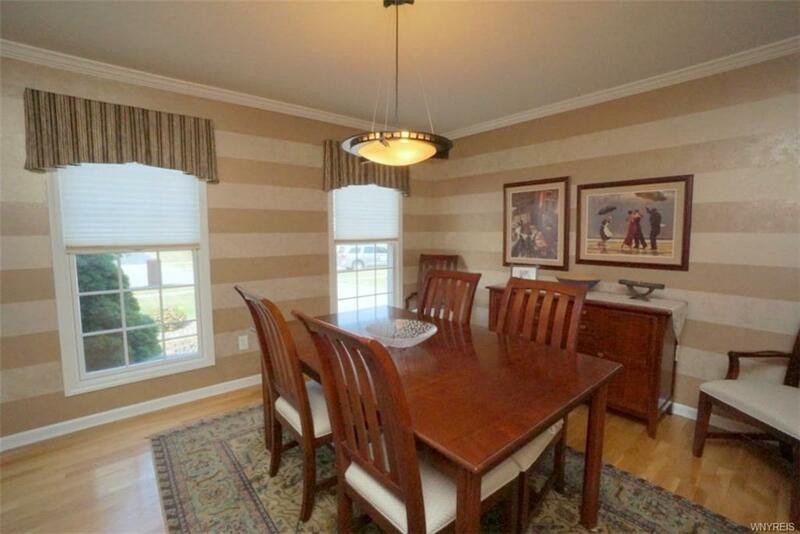 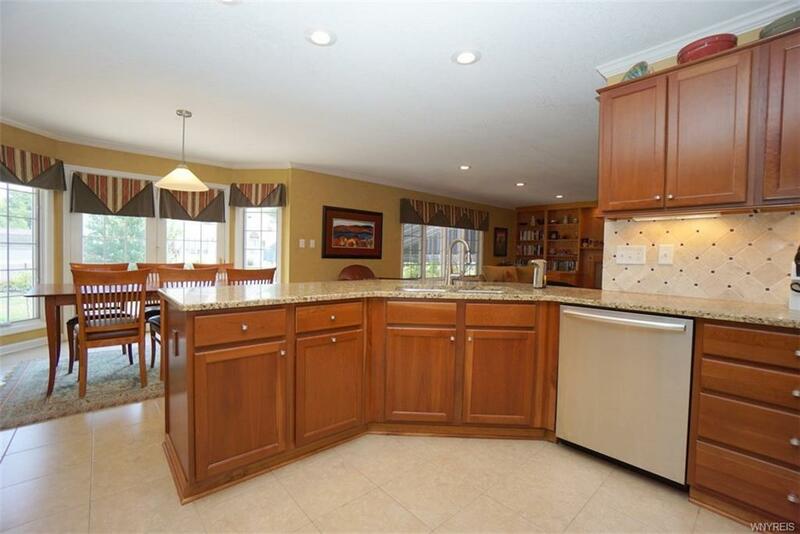 Original owners offer this beautifully appointed colonial in popular Lancaster's Summerfield Farms development. 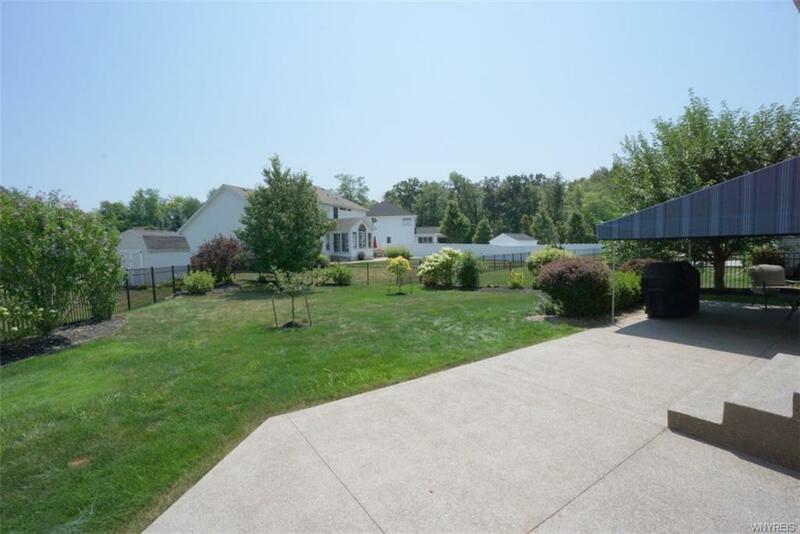 Here are a few of the features that make this home special: 1/2 acre lot, fully fenced yard, sprinkler system, security system, tank less hot water, whole house water softener, central vacuum, surround sound, and wiring for whole house generator. 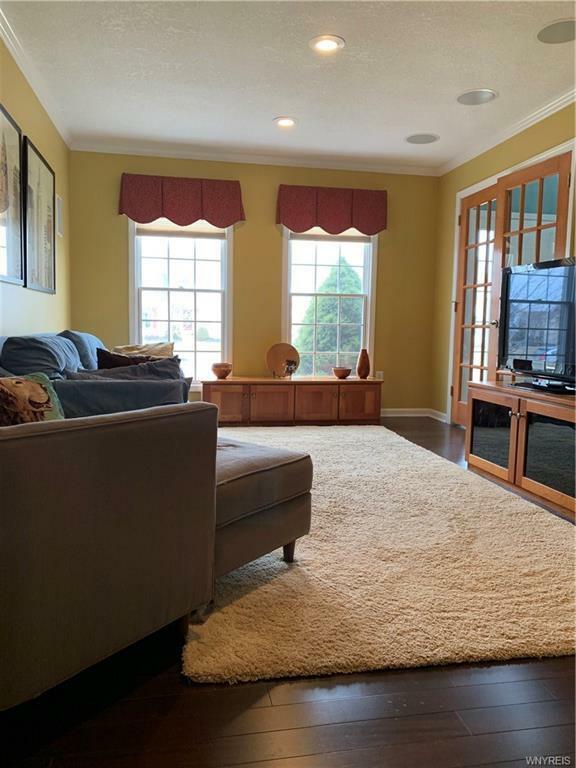 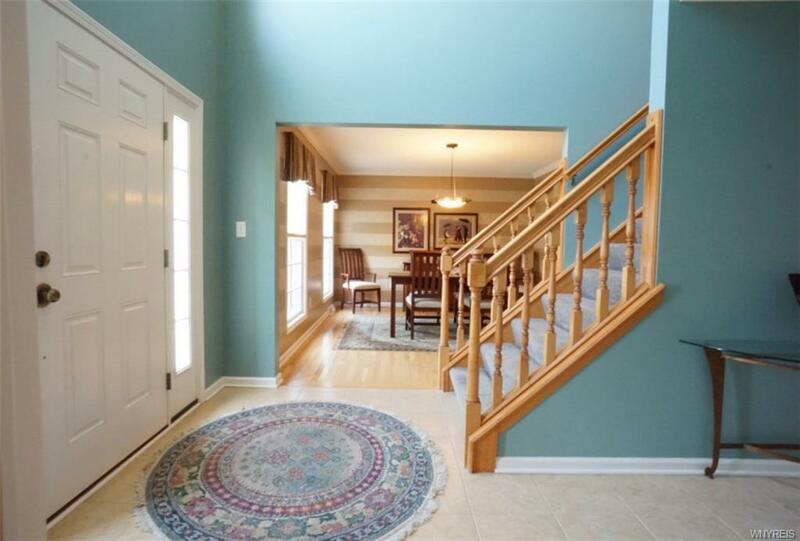 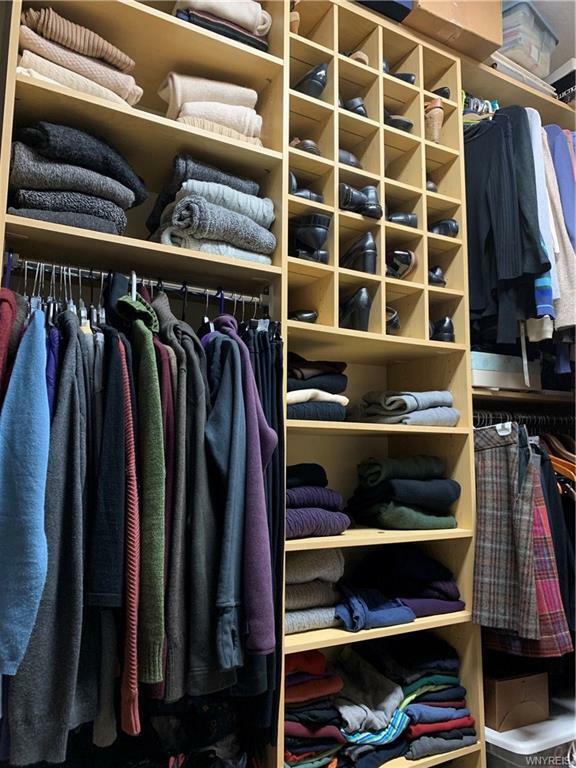 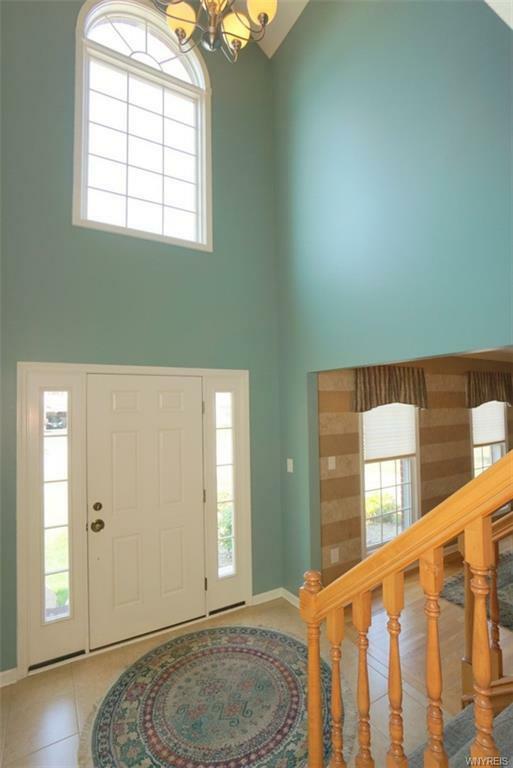 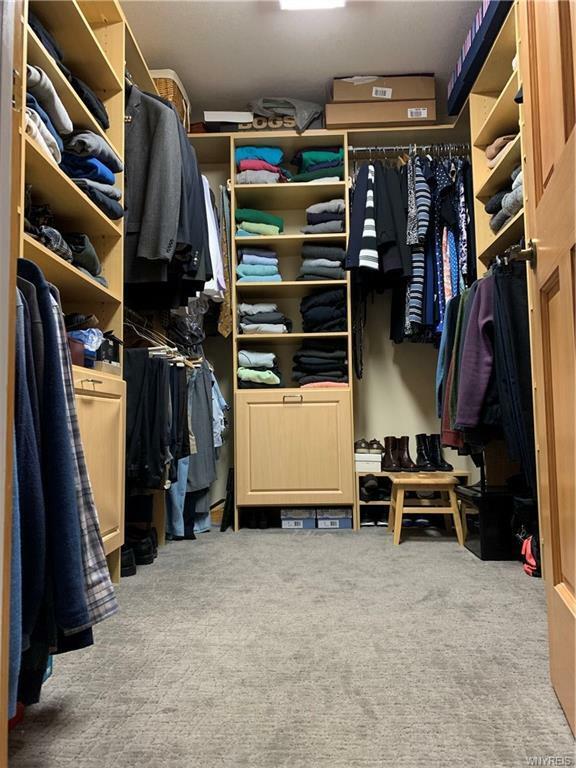 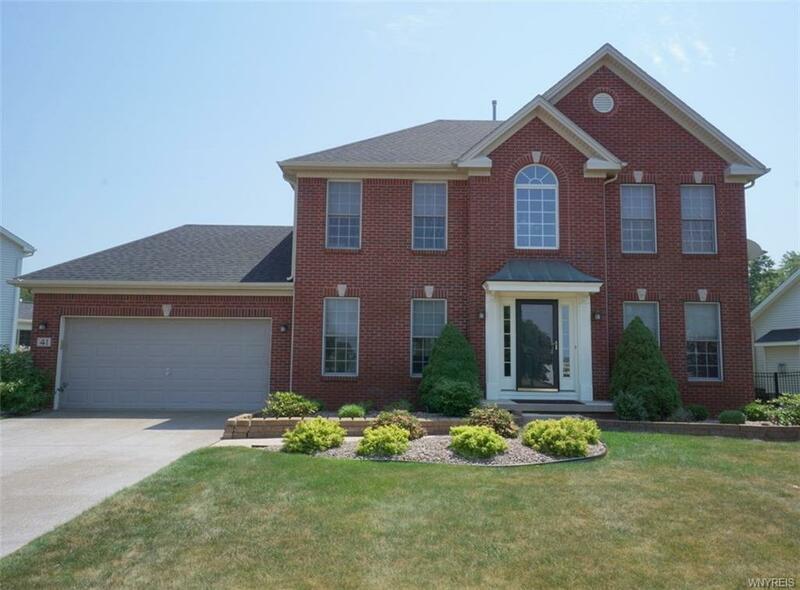 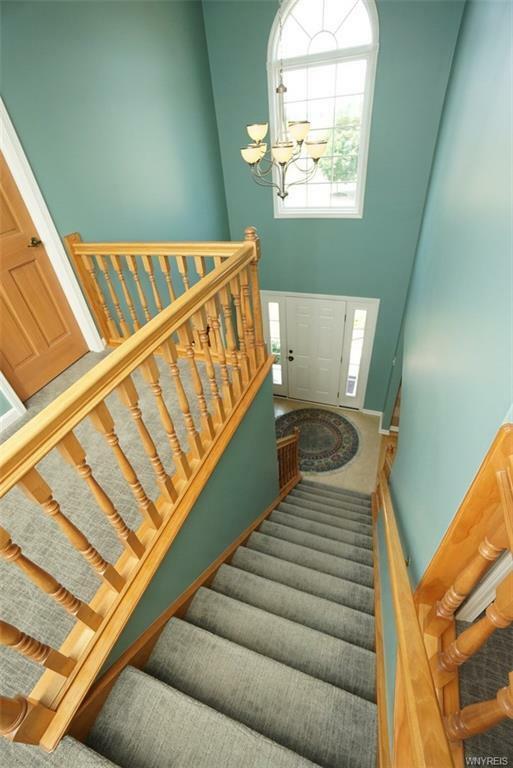 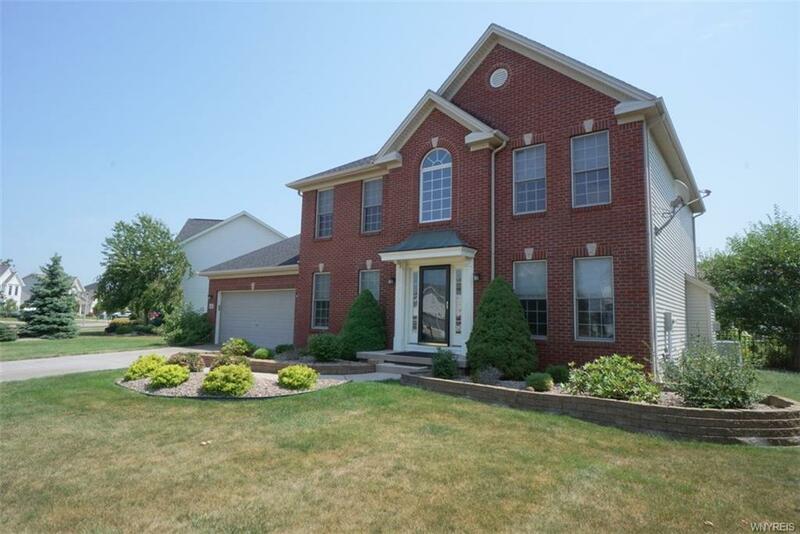 2 story entry with ceramic flooring leads to formal dining room, media/den with surround sound, formal living room with beautiful floors, gas fireplace and loads of sunlight. 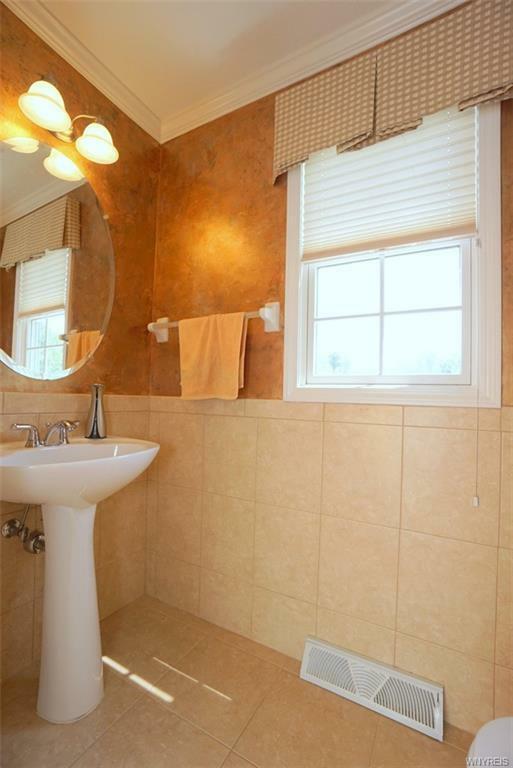 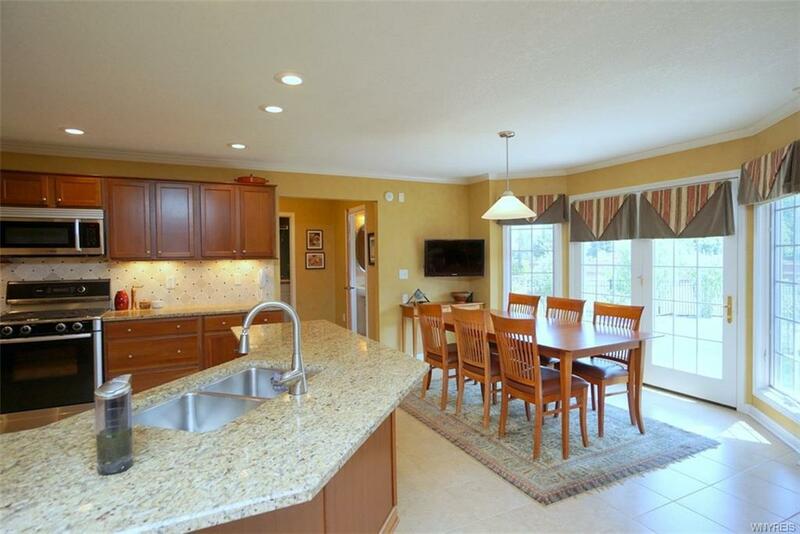 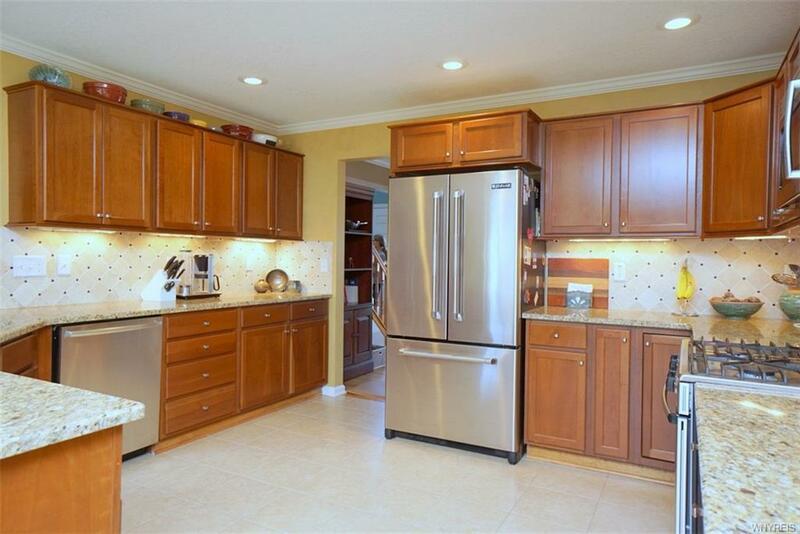 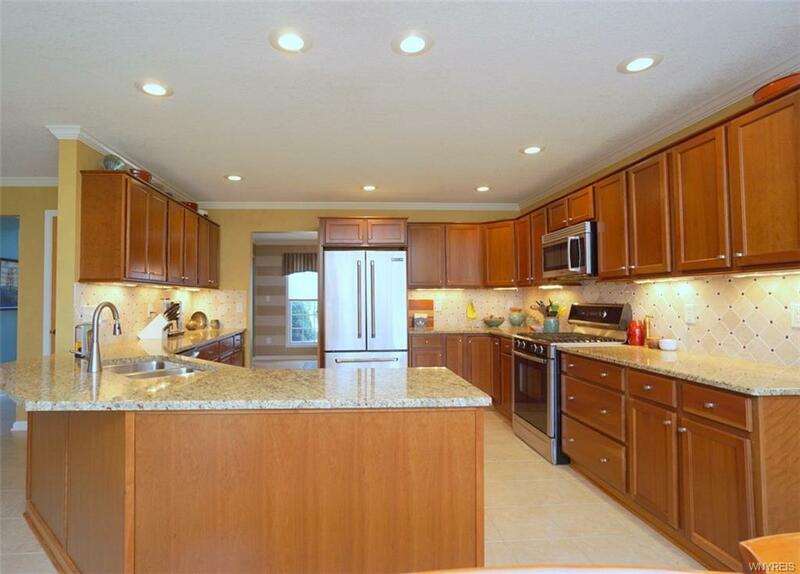 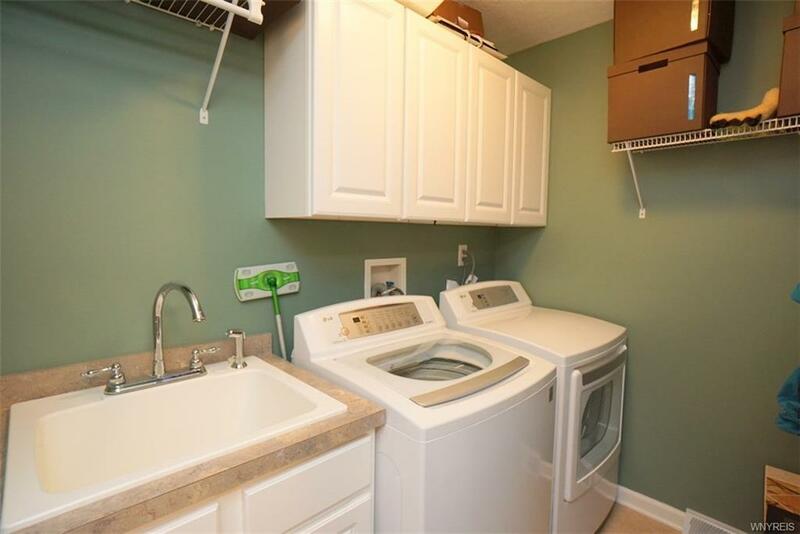 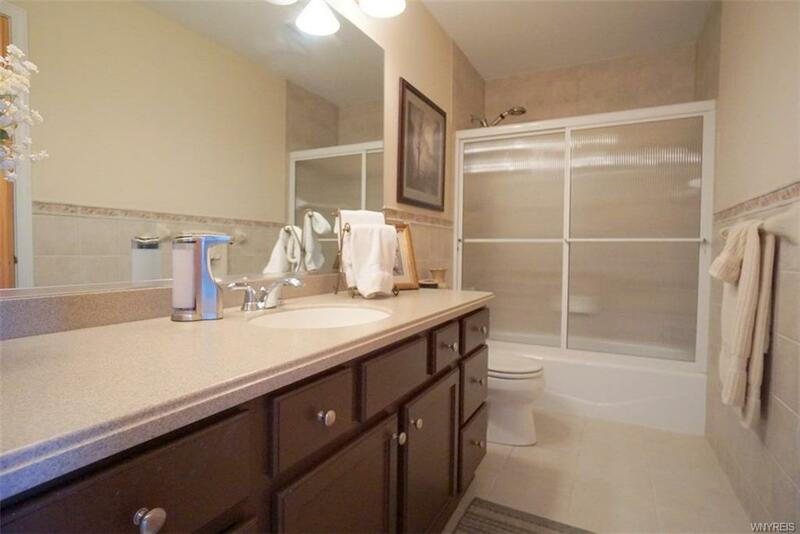 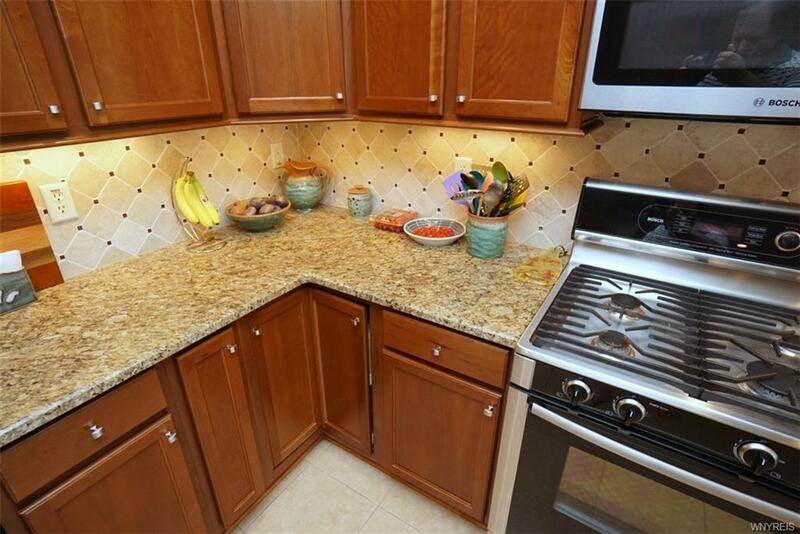 Kitchen with granite counters, built in appliances, 1/2 bath and first floor laundry. 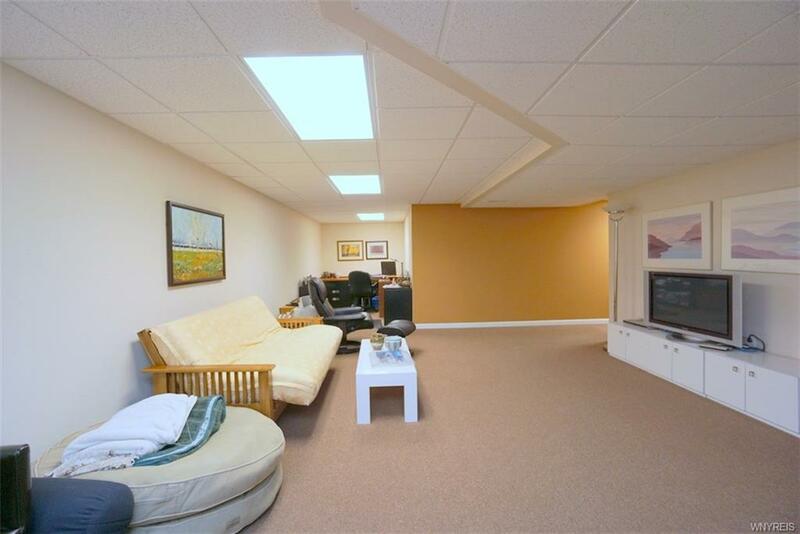 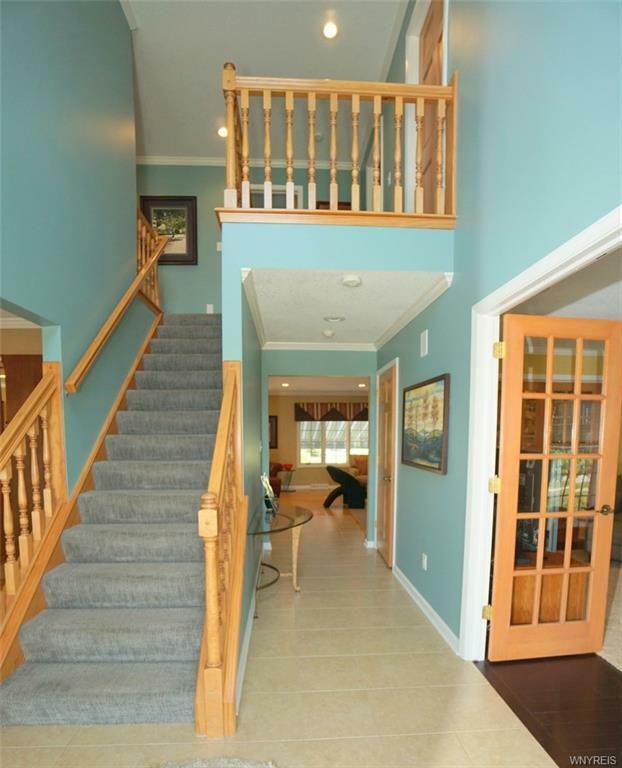 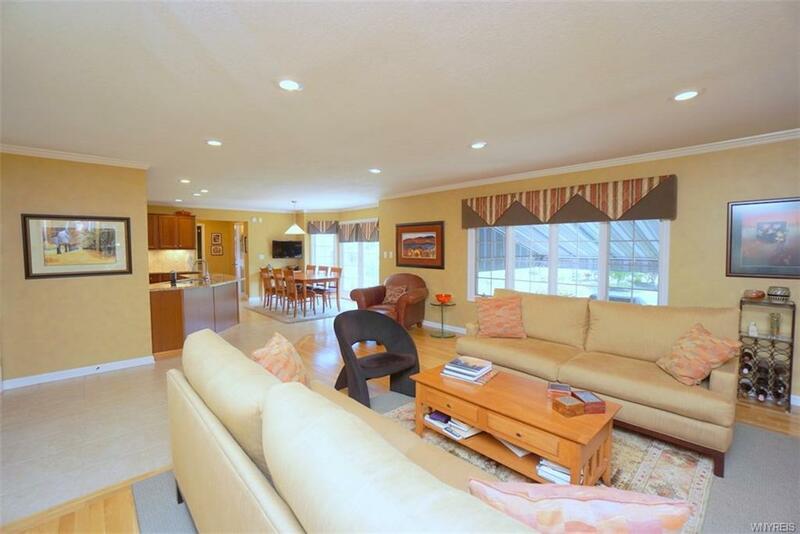 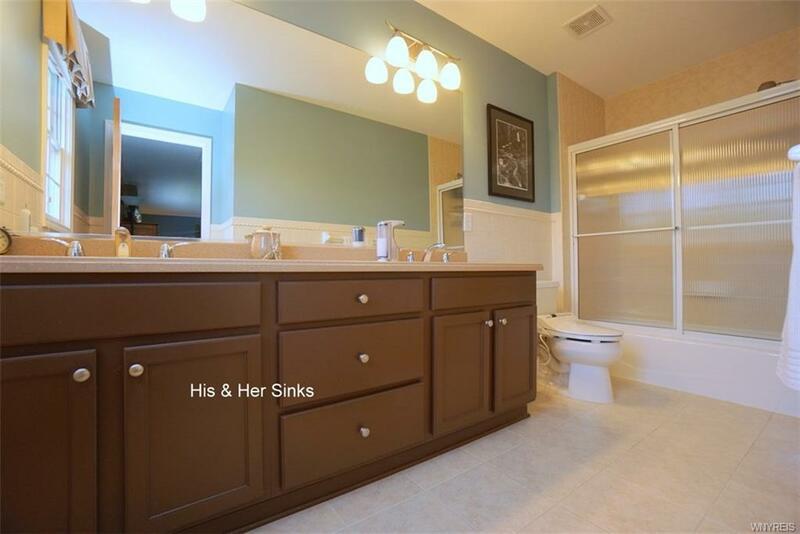 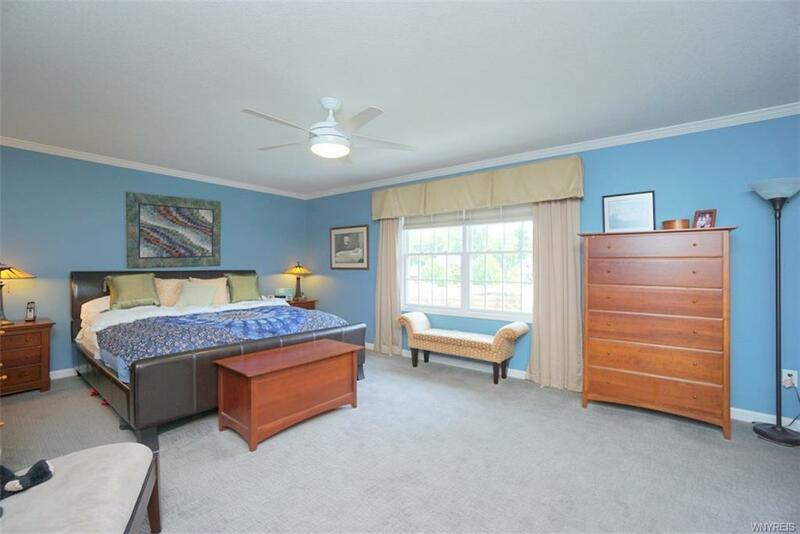 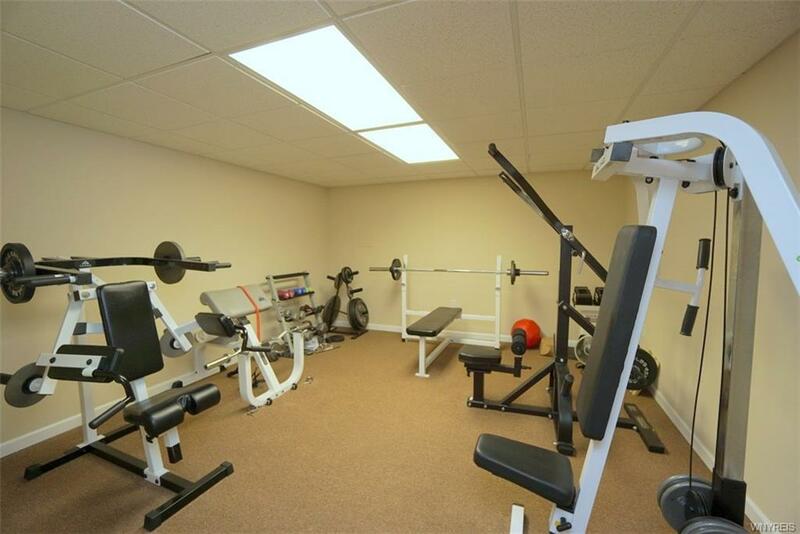 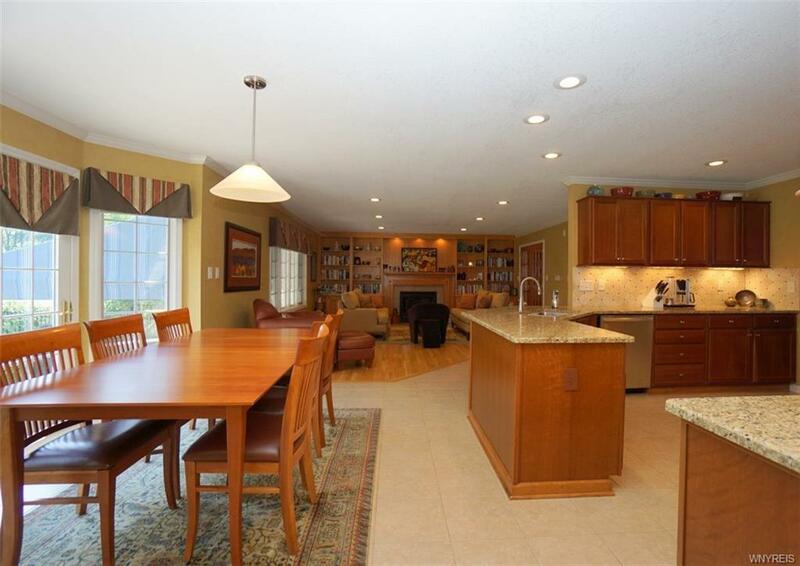 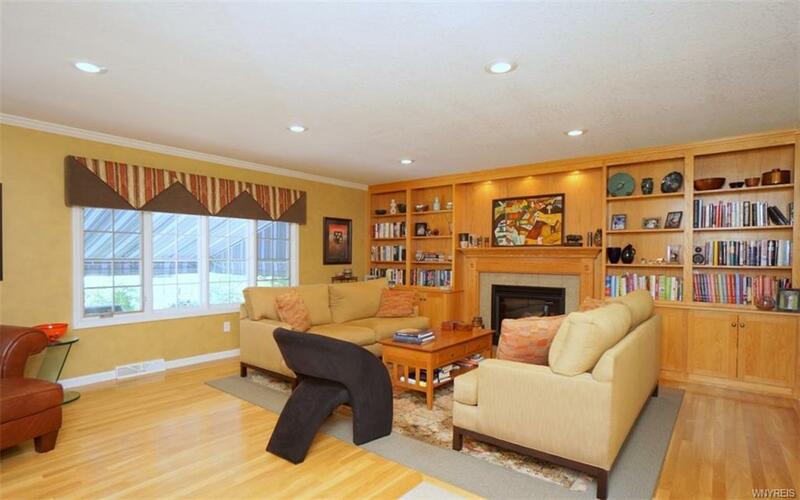 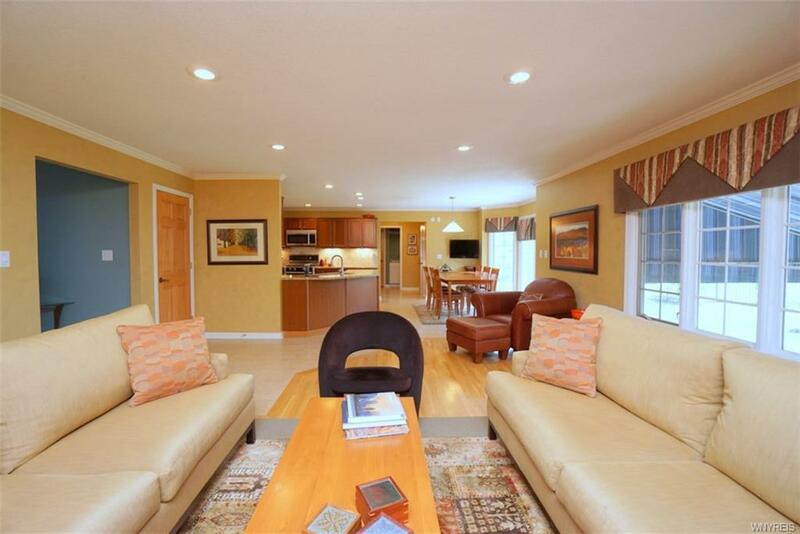 Professionally finished basement adds plenty of room to entertain. 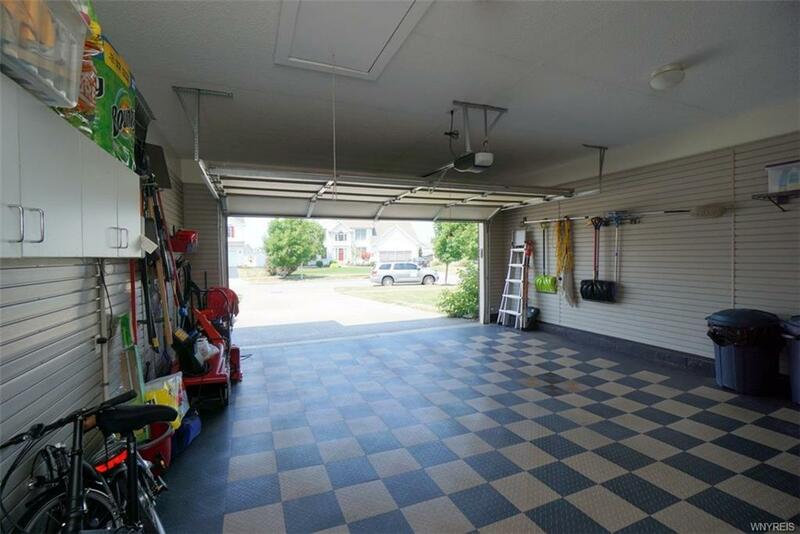 The attention to detail shows in every room of this home including the finished garage & sealed driveway! 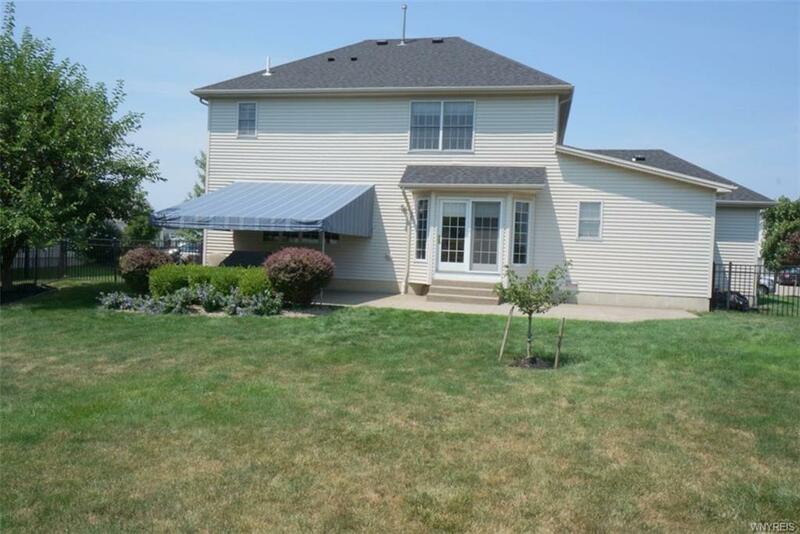 Please contact me with more information about the property located at 41 Apple Blossom Boulevard, Lancaster. 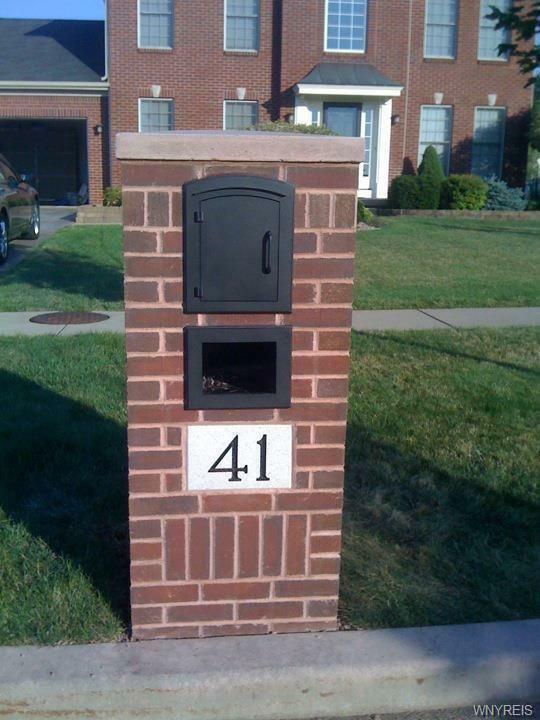 The MLS number is B1183861.